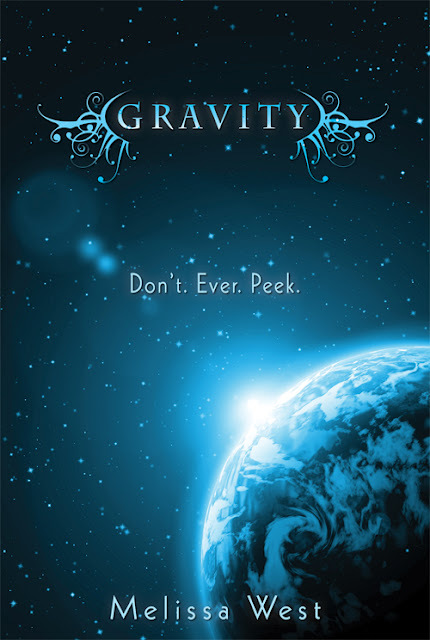 Down below are a few lovely covers that were revealed in the past few weeks. What do you all think? My reaction was "pretty!" 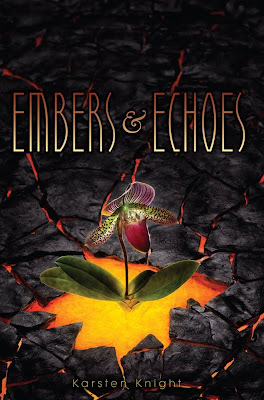 when I saw the cover for Embers and Echoes which is the same reaction I had to Wildefire. What are your favourites here? 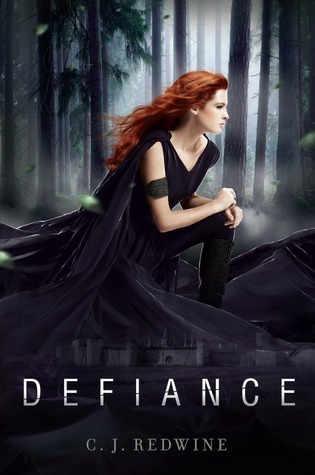 @Sarah - I am happy our blog brought the book to your attention and don't worry about not hearing about it before I think I only saw it mentioned one other place and that was on Maggie's twitter and then I of course added it to my to-read list on goodreads :).